I cannot believe that it's the last day of March. It's been a busy month and I've got lots of favourites to share with you! I'll be honest, I haven't worn makeup this month. Instead, I've been focusing on my skincare routine. My skin has been really dull and bumpy so I thought it was time to test out some bits and bobs from my 2016 Advent Calendars. First up is the Emma Hardie Moringa Cleansing Balm, which is the most beautiful and luxurious cleanser. It melts into the skin and feels wonderful. Stay tuned for a review soon! I've also been adoring Alpha H Liquid Gold. It's a Glycolic Acid treatment that really exfoliates and rejuvenates the skin. It's completely blown me away and I can't wait to review it for you. I've got a lot of lifestyle favourites this month so let's do this! First up is the BBC Three Drama Clique. I had no idea what to expect from it, but it's brilliant. It's about two best friends at university who are are accepted into an elite internship programme, but things are more sinister than they appear. It's dark and twisty and definitely one to watch. 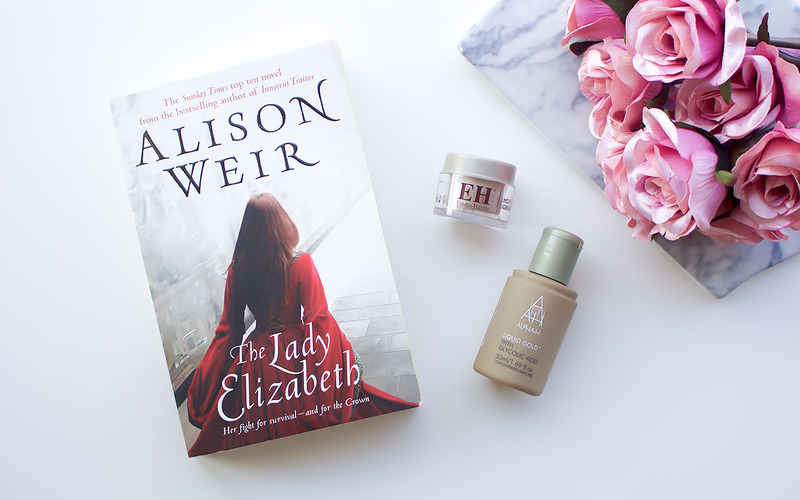 The Lady Elizabeth by Alison Weir has been my book of choice for this month. It's a historical fiction novel about the life of Elizabeth Tudor, from her childhood up until she becomes Queen. I don't know how accurate it is, but it's a great read nonetheless. My blogger of the month is Maria.J. 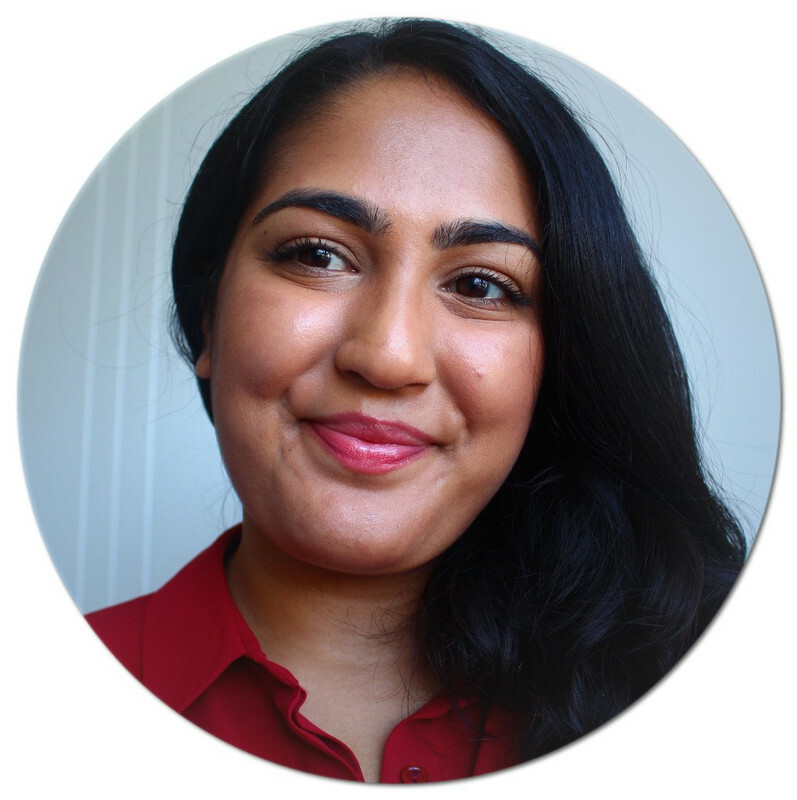 Her 'blogging help' posts are excellent and I guarantee you'll learn something new. Definitely check her out! This month I read an incredible blog post called '24 Hours In The Life of Someone With OCD' by Nicole from A Beautiful Chaos. It really struck a chord with me because I could relate to pretty much everything she wrote. Nicole is doing an amazing job at fighting the stigma around mental health and I'm really grateful to have found her blog. I'm not over the fact that it's April tomorrow and we're in British Summer Time. I swear January was just yesterday!